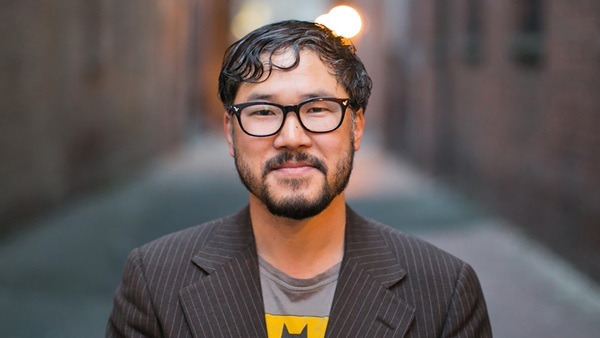 In 2001 Eugene Cho and his wife, Minhee, founded Quest Church, an urban, multicultural, and multigenerational community in Seattle. He began his first year as a pastor without a salary, working as a janitor at Barnes & Noble. It was a hard beginning, but it proved formational for him and his congregation. In addition to fulltime ministry, Cho launched a nonprofit organization, One Day’s Wages, in 2009 to help alleviate extreme global poverty.